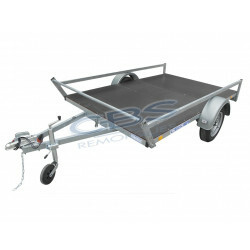 Our trays trailers offer great possibilities of transport, they can replace a utility vehicle at a lower cost and exploitable or leisure. 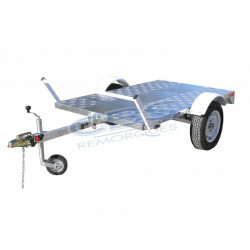 They may use like trailers ATV, buggy, SSV, snowmobile, vehicle door or loading tray if necessary with more volume, more loads and less expensive than a truck of 3500 kg. 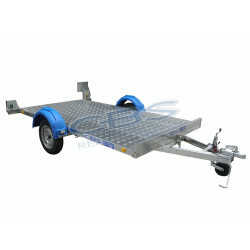 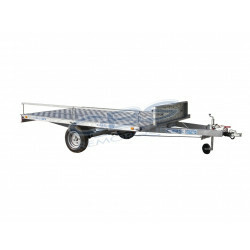 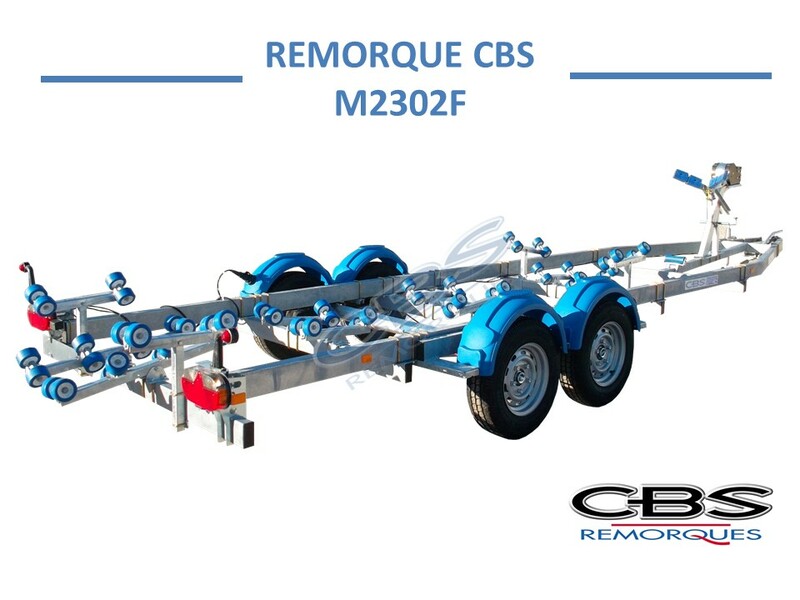 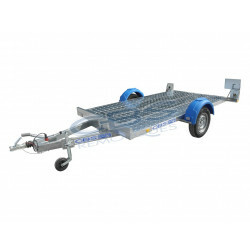 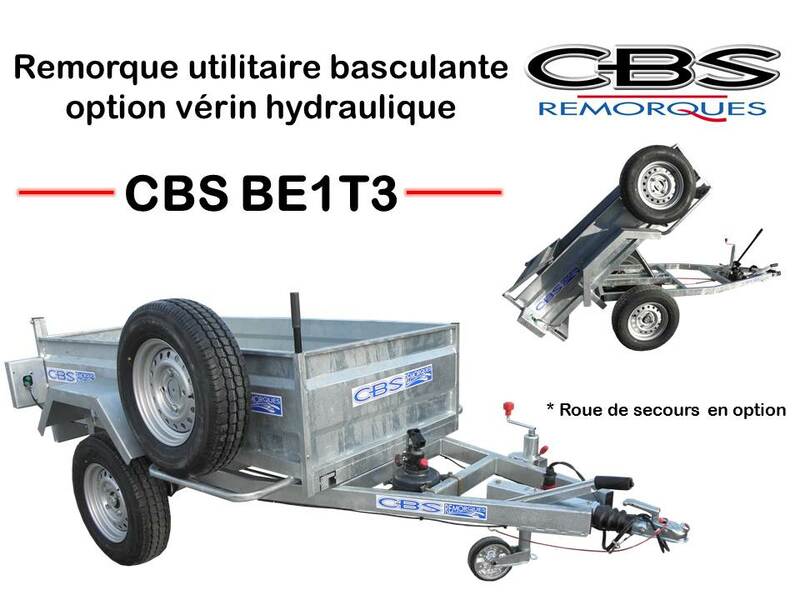 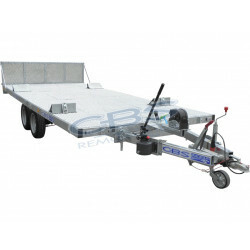 Single or double axle with or without brakes, our tray trailer will accompany you in time.